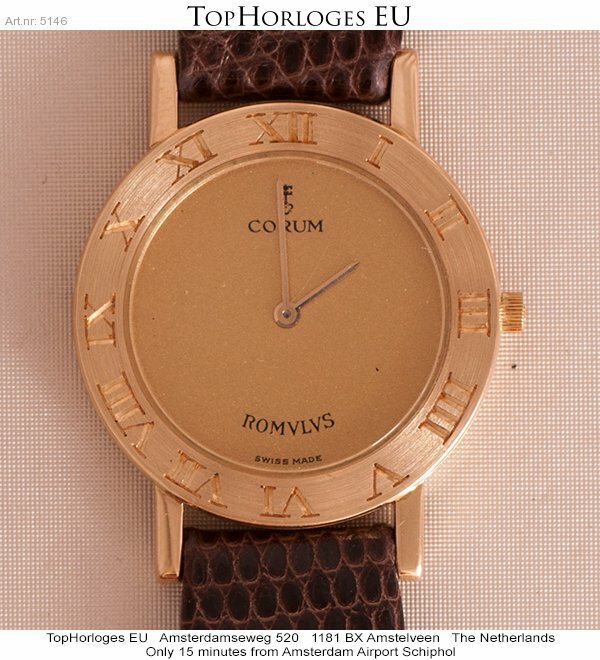 Corum Romulus ladies watch, this iconic golden version from the 90's in an gorgeous condition. 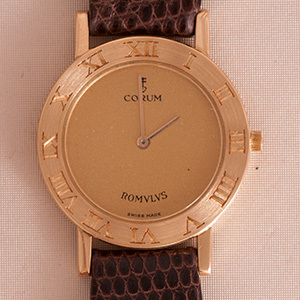 New ( generic ) leather strap. Luxery giftbox, in-store Certificate of Authenticity and 12 months warantee.